I wore this last week for an appointment. I reach for these shorts all the time. I have to purposely choose my other shorts. Hopefully they aren't getting jealous. Mint just goes with everything! The length is just right and I like that the cuff makes them feel less casual. I've worn them with yellow, black, cobalt and stripes, navy, and coral. They have definitely become a summer favorite for me! What has been your favorite summer item so far? Don't forget, it's the last day to enter the giveaway for $50 to White Plum! 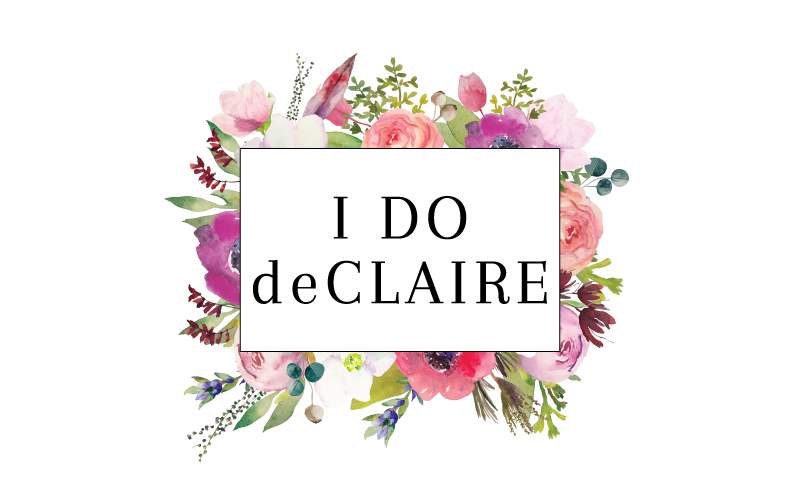 Use code IDODECLAIRE for 20% off at White Plum! stripes and mint are two of my faves! happy monday! Very cute casual look. Love your flats. My favorite shorts also have a cuff and they are a bit longer than any of my other ones, so basically they are the only ones I wear. I'm super picky about shorts! I also love how you're making crocs fashionable, way to go girl! Love this color combo! BTW your hair looks amazing! I can see why you are always reaching for these shorts, they are fantastic! Love this color combination, and those shoes look so comfortable! I LOVE this outfit. It's casual but looks so well-put-together! Beautiful and chic outfit Laura! The coral and turquoise go fabulously together!! Love your tote, tee and bracelet. WOW!! How do I not have any mint shorts when they are this cute? Absolutely love the different colors together! 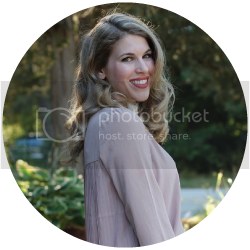 Such a cute and easy to put together look! I never would have thought that pastel shorts could be so versatile, but you've styled them in so many cute ways! Loving those shoes!! you look so classic! Coral and mint is a fab combo! Those shorts are great! I really like the color. I'm so used to seeing you all dolled up but I'm loving this casual look! Love the mix of colors here, so pretty! I love the way these colors look together! I really love that striped top too. Thank you Sarah! I am kicking myself for not getting a few more of these tops when they were at Target!